The newest condominium 321 Water's Edge offers unique collection of residences located on the coast of popular resort Fort Lauderdale. 11-story condominium-boutique is a true tropical oasis, which gives the highest level of luxury, comfort and service to residents of 23 exclusive apartments. Unsurpassed apartments 321 at Water's Edge can boast of unique interiors by renowned designer Steven G. and spacious balconies with stunning Intracoastal waterway and Fort Lauderdale skylines views. 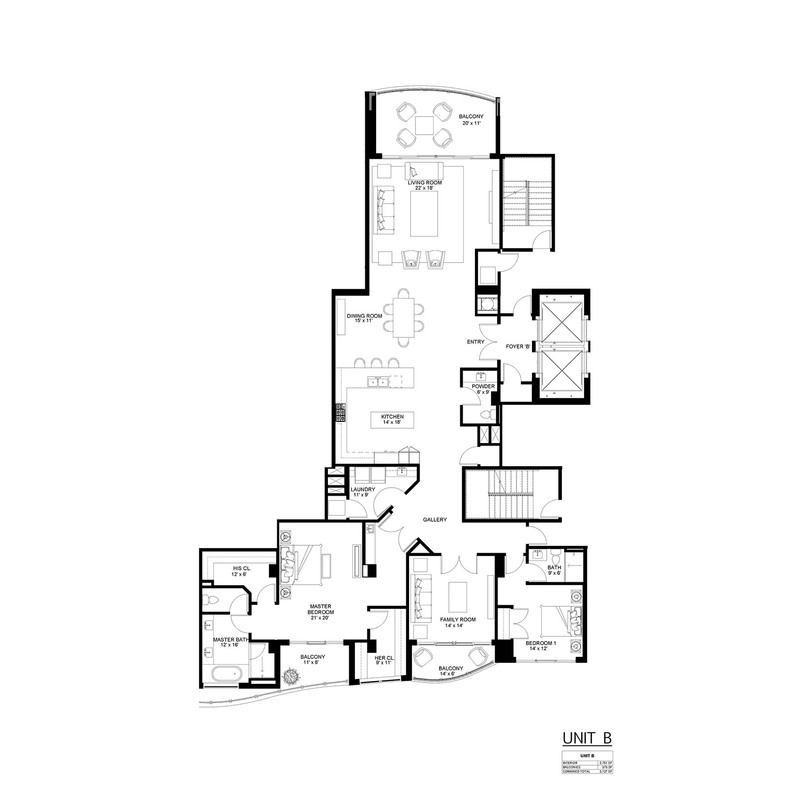 2-3 bedroom residences, varying from 2 676 to 4 158 square feet in size feature large kitchens, living rooms, dining rooms, family rooms and gorgeous master bedrooms with bathrooms and walk-in wardrobes for him and for her. All apartments without exception have private elevator foyer, expansive living areas on terraces, glass doors and floor to ceiling windows, designer kitchens with exclusive Italian furniture, Hansgrohe faucets, quartz countertops and elite appliances by Gaggenau. - park for dog walking. 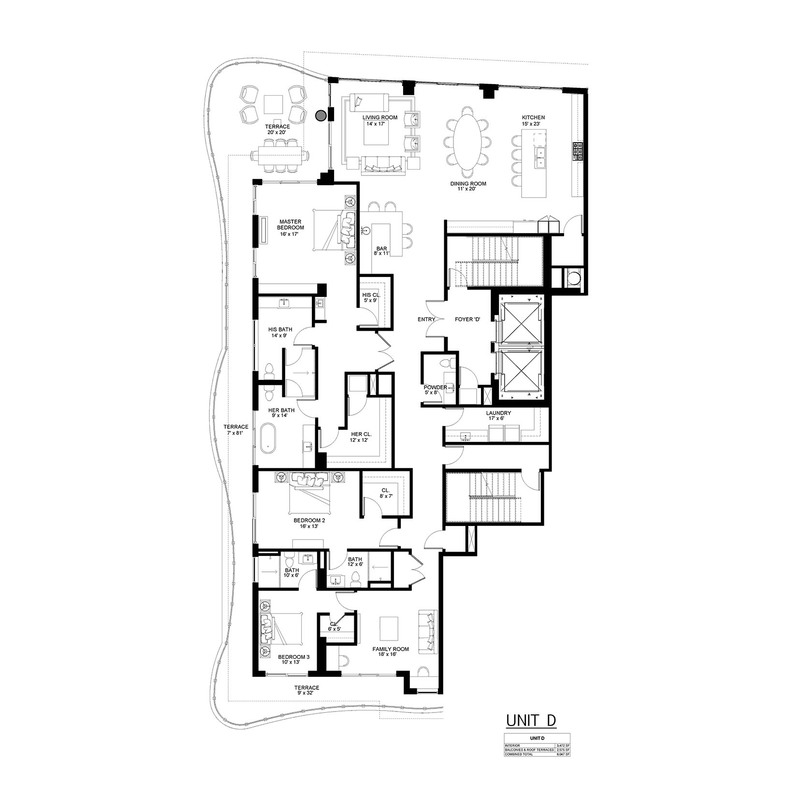 Condominium 321 at Water's Edge is located at 321 N Birch Road, in just minutes from all exciting possibilities that may be offered by Fort Lauderdale and Miami. Just steps away the Atlantic Ocean is located, and neighboring Las Olas Boulevard offers luxury resorts and elite boutiques. World class sea Port Everglades and airports are just in a short-distance trip from the condo.